The chest press resistance machine is a weight training osteoporosis exercise that is an effective alternative to the traditional push up. When chest press exercise is done improperly on a resistance machine (and the many times I see it in my local gym, I do see it done incorrectly) it can place your spine in a flexed position. 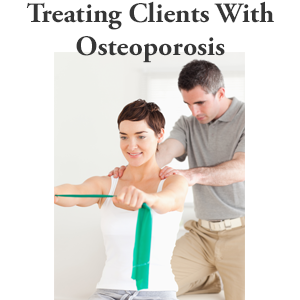 This poor postural position can increase your risk of fracture. To avoid this, you need to make sure you follow some simple guidelines when doing the press. 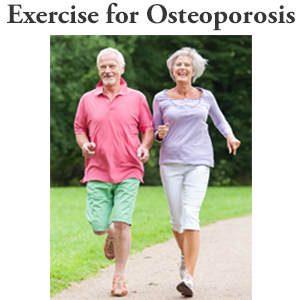 The video demonstrates these guidelines for this excellent exercise for osteoporosis. Typically, most chest press resistance machines are designed for men so you will need to make a few modifications if you are a woman. Keep your alignment back and maintain a good posture. Push the press away from you try to keep your head and shoulder blades aligned over your spine. Maintain this position through the exercise. As you come back, make sure you upper arms do not go behind you. Keep your elbows aligned with your shoulder and not past the seat. Just push forward with your arms and not your entire upper body. Your abdominal muscles should not be part of the exercise. Again, the chest press on a resistance machine is a good alternative to the pushup, as long as it is done safely and with good form. 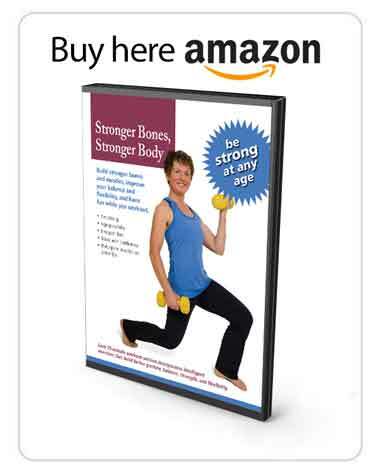 I encourage you to incorporate the chest press into your weight training osteoporosis program. However, pay attention to how you execute the chest press on a resistance machine and you will enjoy many years of safe bone building. 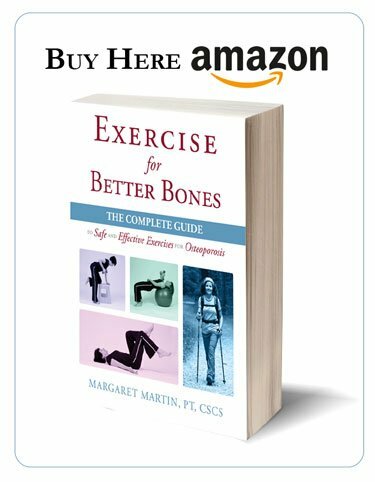 To learn more about a comprehensive exercise program for osteoporosis, I encourage you to consider my MelioGuide Exercise for Better Bones program where I have a full program designed to help you build bone, improve balance and reduce your risk of fracture.